The Chamber Ambassadors represent the Chamber at ribbon cuttings and work hard to make Chamber events successful. 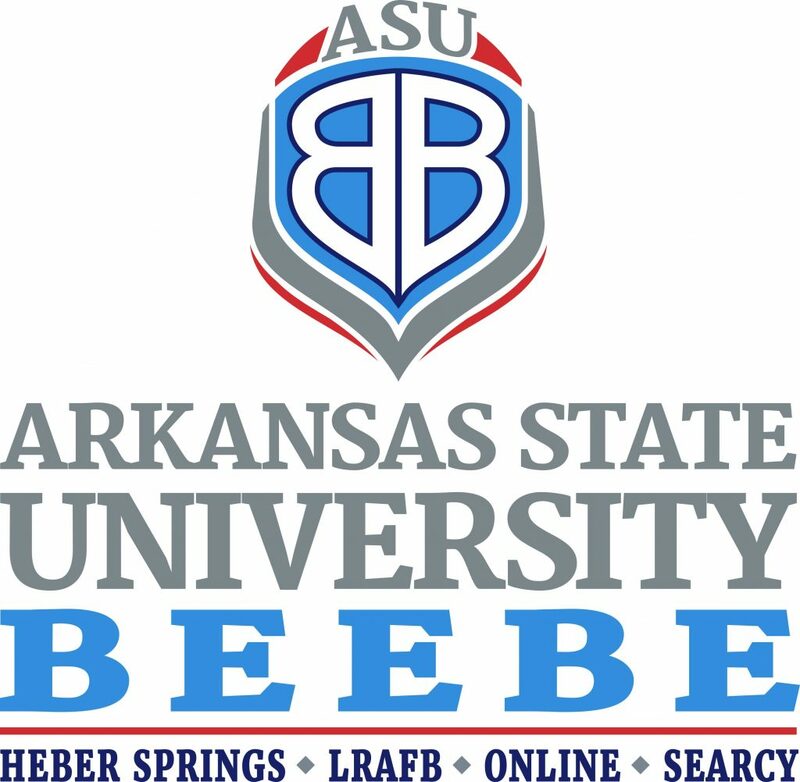 They volunteer their time at the annual Chamber Banquet, Fireworks Extravaganza, Arkansas Scholars Banquet and the Business Expo, along with many other other Chamber events. 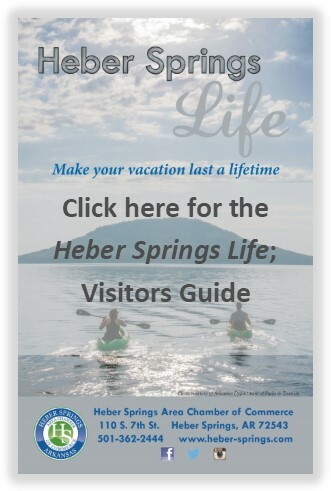 Their volunteer hours have greatly contributed to the Volunteer Community of the Year designation which Heber Springs has received for numerous years. If you are interested in becoming Chamber Ambassador or want to learn more, complete and submit the contact form below and the Chamber will get in touch with you. Yes, I want to learn more about becoming an Ambassador.